Specialist industrial site installation services for hazardous area and explosive atmosphere works. Aughton have a large workforce of fully-qualified, CompEx-certified operatives. We are also on the NICEIC’s ‘Hazardous Area’ register. All aspects of electrical and instrument installation that are required in industry are catered for by our skilled staff. Our work is compliant with statutory regulations/optional codes of practice. We carry out all projects to CDM standards of health and safety. Furthermore, we can supply your site with a Principal Contractor and Principal Designer who both have extensive experience in their fields. Aughton staff are always professional, and adept in producing all relevant documentation, including HSE notification, on behalf of the client. We can also prepare pre-construction files, health and safety files, and a construction phase plan. 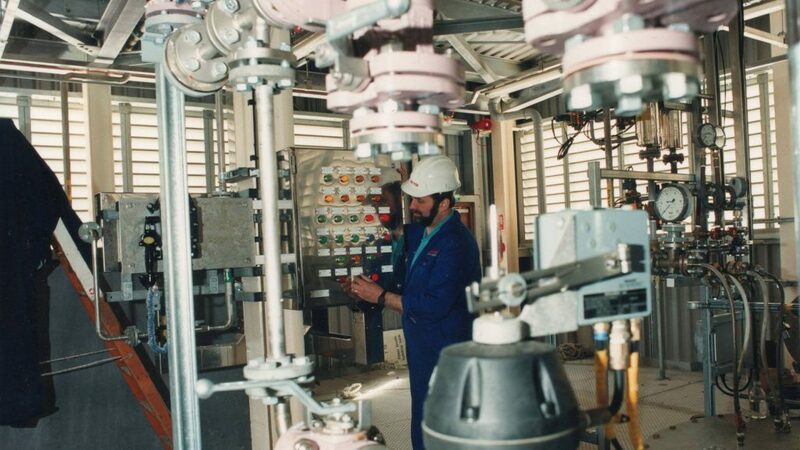 Installation in pharmaceutical environments, as well as potentially explosive atmospheres, are our speciality! Aughton staff will test the final connections to field instruments for pressure, temperature, and flow. Our services cover all process and control valve impulse piping/tubing. This includes distribution from instrument air headers. 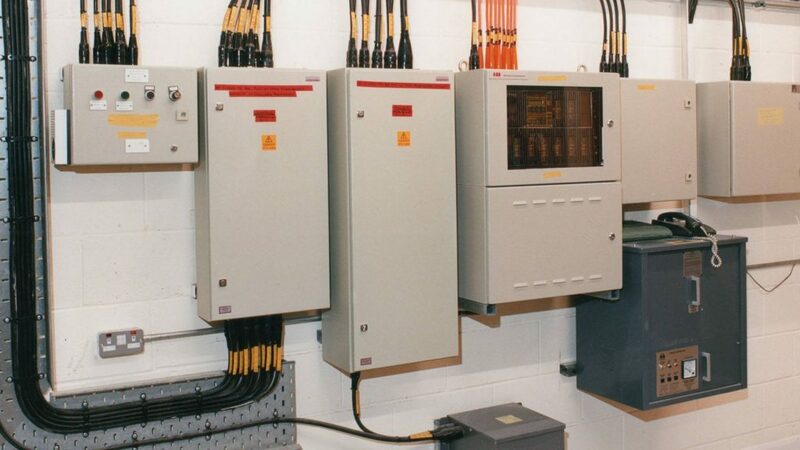 We can also configure site mains transformers through switchboards, and motor and process control. Engineers will even handle sub-distribution, small power, lighting and all main/sub protective circuits. If you have any questions about our industrial site installation services, or would like to book an appointment, then please contact us here.